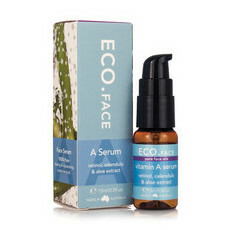 Feel refreshed and hydrated with the ECO. 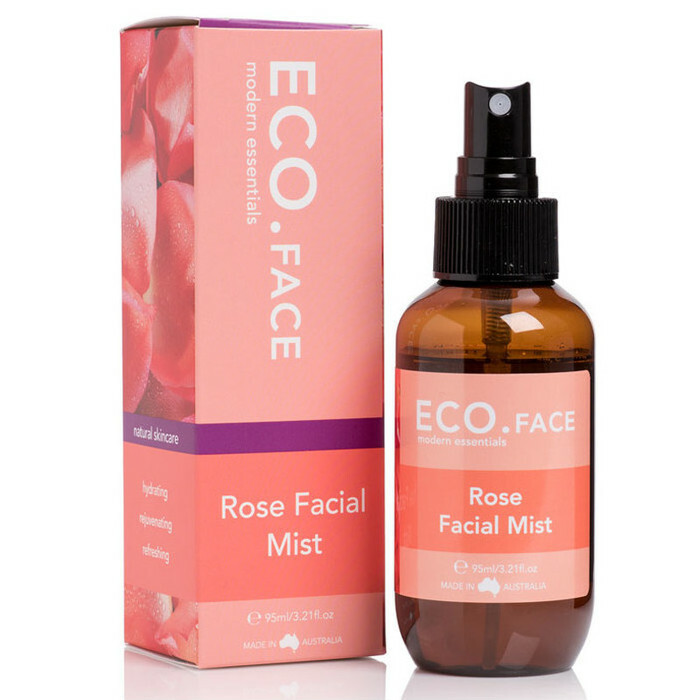 Rose Facial Mist. 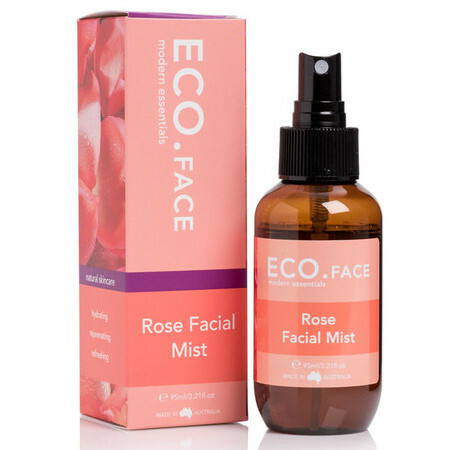 This is a beautiful light mist enriched with soft floral Rose that can be used on your face and body to rejuvenate your skin. A refreshing and hydrating toner ideal for all skin types, you can use it daily to help promote skin radiance either at home or when you’re on the go. This mist can also be used to help set your makeup and great for when you’re travelling to rehydrate your skin with a beautifully scented spritz. Made in Australia, Gluten Free, Palm Oil Free and Not tested on animals. Water, Rosa Damascena.Miller, Euxyl, Potassium Sorbate. 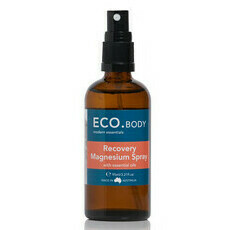 Hold the handy size bottle approximately 30cm away and gently spritz over your face (with eyes closed). It can be used before or after moisturising or throughout the day for radiant skin. Spritz over your body anytime your skin needs soothing, hydrating or refreshing. 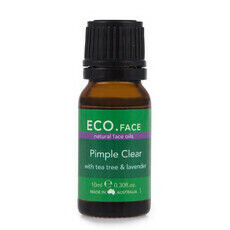 Smells great and it’s light, but not good for hydrating and my face seemed a little ‘redder’ after a week of use. Good price point but didnt find it hydrating at all.